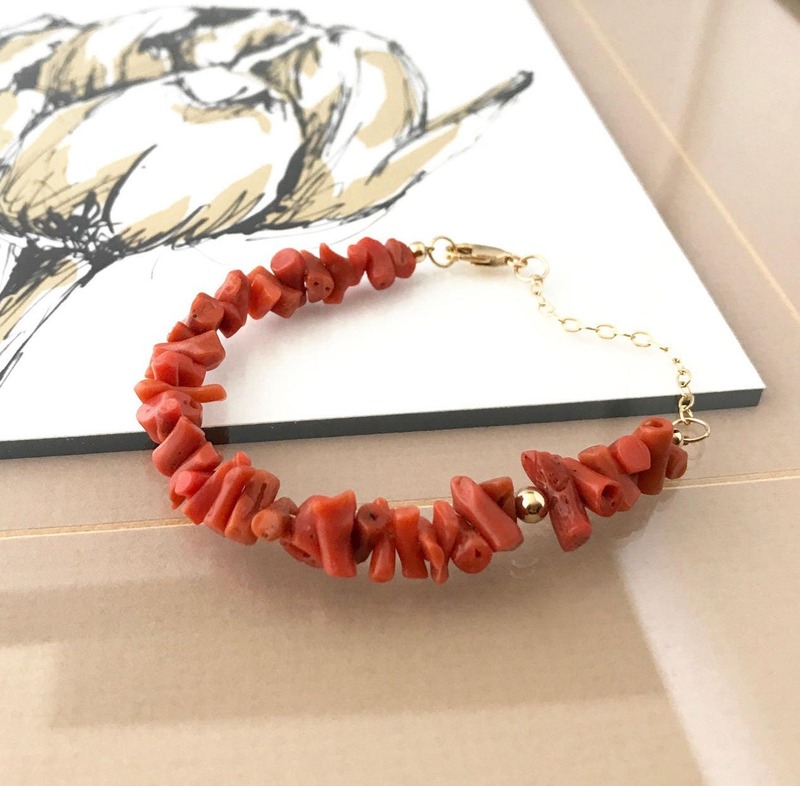 Also available in silver, one of my favorite pieces is this gorgeous simple and delicate bracelet featuring natural Mediterranean Coral also sometimes referred to as Moroccan Coral or Italian Coral. 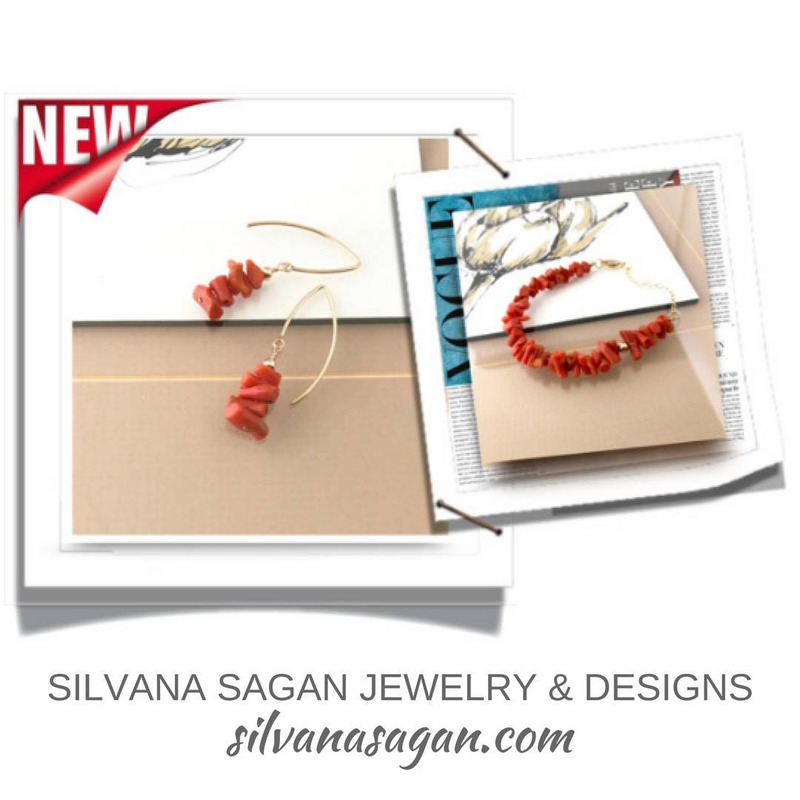 The rich coloring throughout the coral is naturally occurring, not dyed. 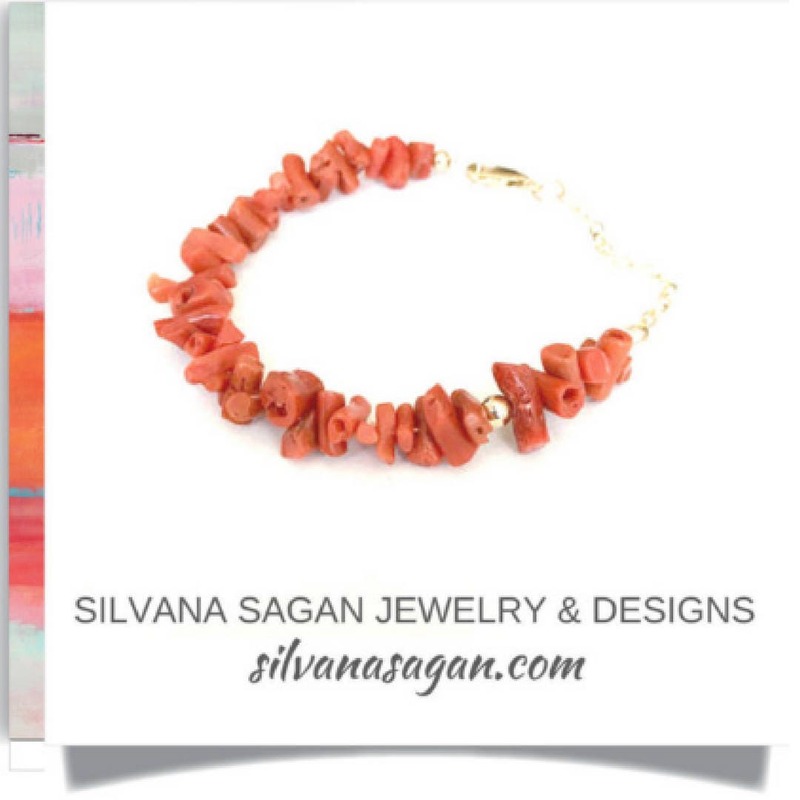 It is one of the most valuable variety of coral found and is similar in value to Sleeping Beauty Turquoise. 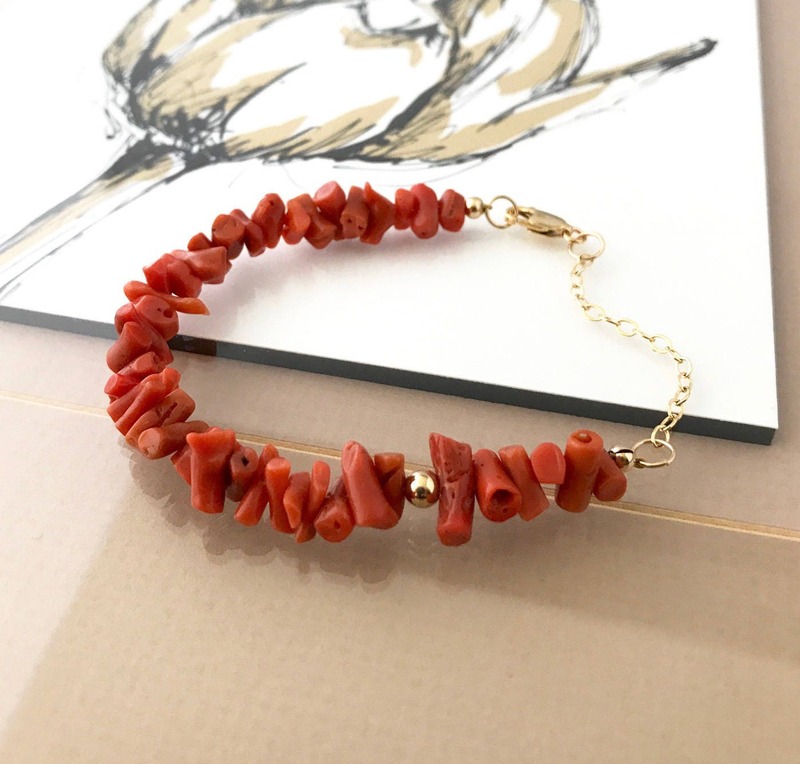 I finished this bracelet with gold filled chain, lobster claw clasp and findings. 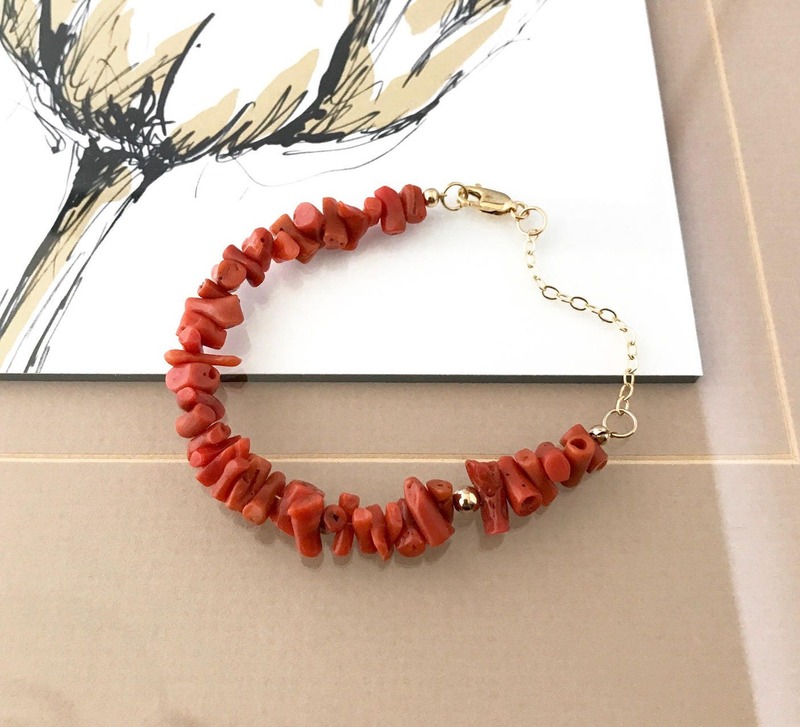 You will enjoy this bracelet on it's own or layered with other bracelets this summer and all year long! Please select your wrist size & metal preference from the drop down menu at check out. Do not hesitate to message me should you need help getting your proper wrist size or require a size not listed. 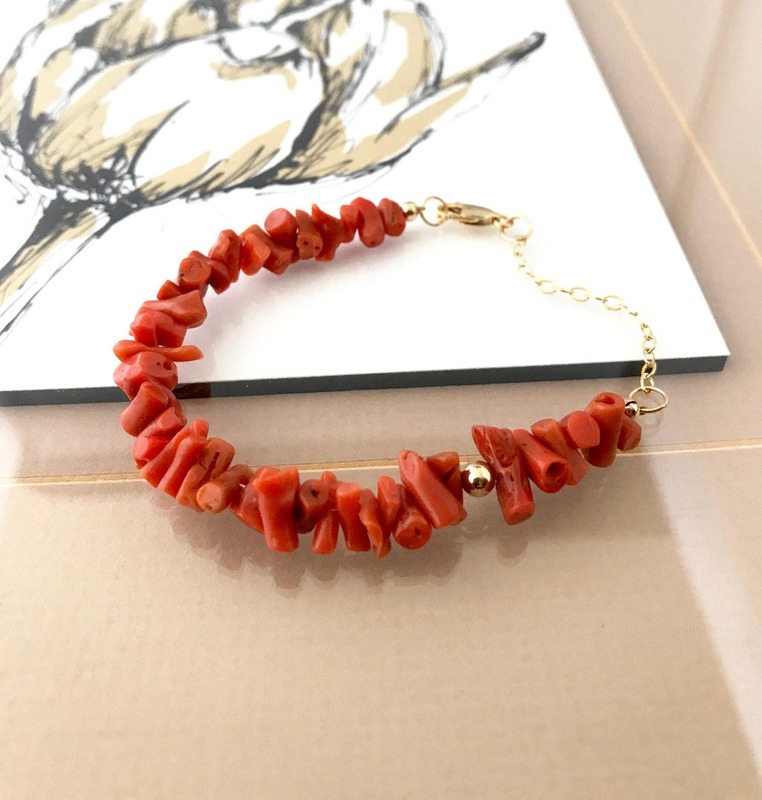 The Mediterranean Coral is approx 5-10mm long and varies throughout the bracelet.